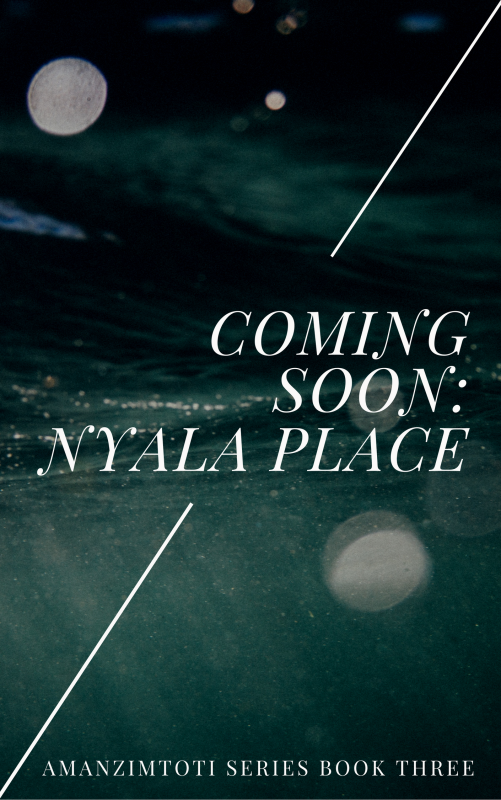 It feels like only yesterday I was letting you all know about my upcoming roadtrip around the Northern Territory of Australia and how I expected to be MIA until the end of June. It’s been around three months since I ended that roadtrip and I feel like I’ve only just lifted my head long enough to have noticed. Living day to day as a backpacker can oftentimes feel as though life is simply passing you by as you meander through it day by day. Othertimes, it can feel as if there are simply not enough hours in the day to get everything you need to do done. Come the end of my NT roadtrip, I made the relatively easy decision to return home to the UK after realising that as amazing as my months in Australia had been, I had no desire to live and work in the country. I arrived home in Scotland at the start of July and spent my first few weeks staying with family before allowing myself to be convinced to visit with friends down in Wales. What was only supposed to be a weekend away ended up with me interviewing (and getting the job!) at the Doctor Who Experience at the end of July and I haven’t left since. I’m not entirely sure what my plans are now in terms of continuing my travels, but I do know that aside from a month-long trip I have planned to visit family in South Africa in November of this year, and the return ticket I had already purchased to return to Australia in February of next year (pending funds), I’m trying not to think too hard about it. The idea that my travelling for years at a time might be at an end is a terrifying prospect…! Aside from my travels (and trying not to freak out about my future), I have actually been making really good progress on my writing since returning to the UK, which I’m quite relieved about. There was that initial worry that my inspiration would wither and die upon my return home but I’ve been doggedly determined not to fall into the bad habits I had before I initially left the country in April of 2014. That isn’t to say the sequel to Amanzimtoti: The Ridge will be out in the next few months, but rather that by the end of the year I’ll be in a position to look for beta readers and once polished, able to send out the advance reader copies for book two before its actual release (which I expect to be in early 2017). 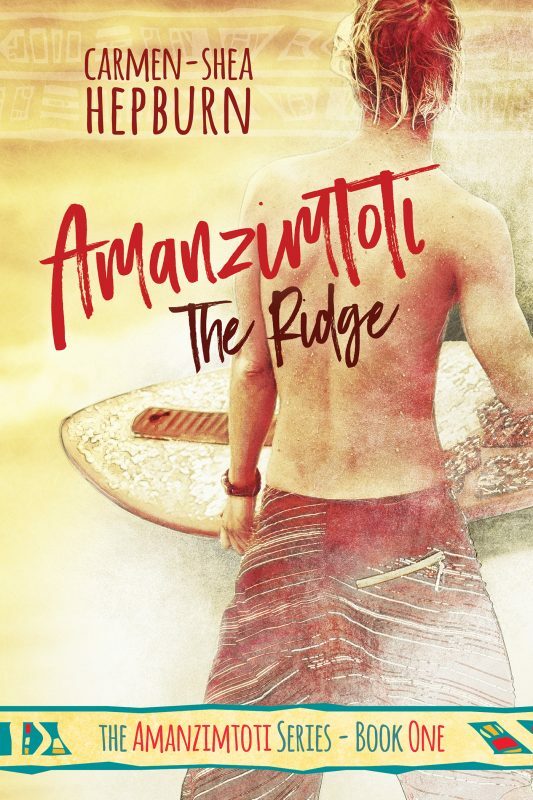 In the meantime, I have also been working on getting the print edition of Amanzimtoti: The Ridge sorted. 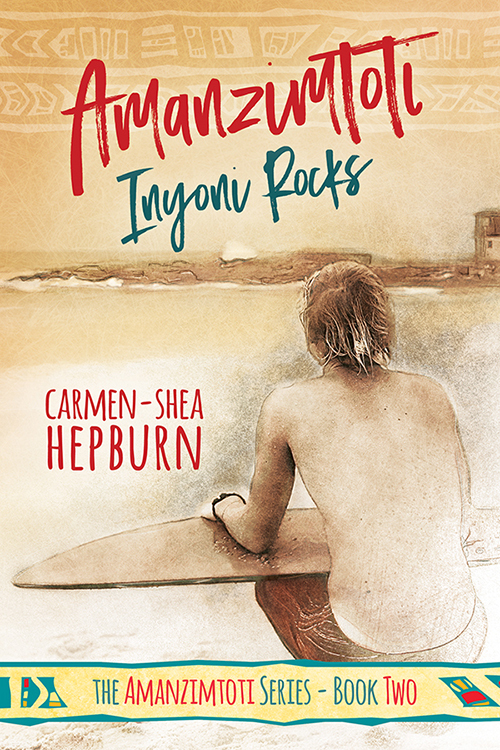 I’m still having a bit of drama converting the cover for print but I’m pleased to say that the rest of it, including the formatting seems to be finished and I’ll be looking to have that available by the end of November! Coincidently, the end of November will also be when I return to the UK after my trip to South Africa. More specifically, after my trip to Amanzimtoti, South Africa! Which of course means I’ll be picking up more than a few goodies from my hometown, which I’ll then use to set up some giveaways! Think of it as my way to thank all you lovely reviewers for all your kind words and support since I first launched in March of this year. It’s been a rollercoaster of a year so far and I honestly feel so honoured to have you all on this journey with me.